Download completely free stock video footage in high definition. 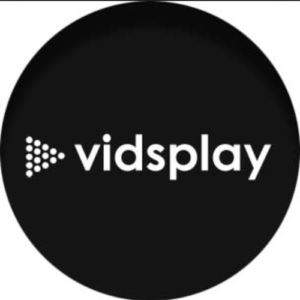 VidsPlay is currently adding new video footage on a weekly basis. 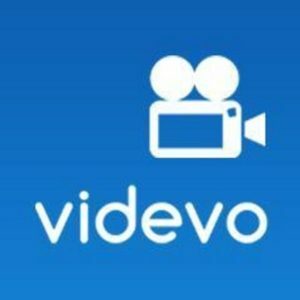 Videvo has a large archive of HD & 4K video clips, motion graphics and stock footage. Royalty-Free licensing. 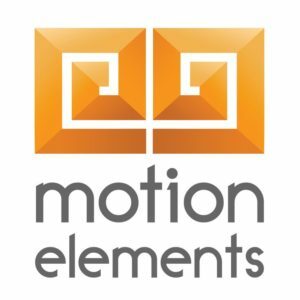 Their no strings attached approach has helped them grow to be one of the most reputable sources for free footage anywhere on the web. A subscription-based resource for downloading stock footage, video, looping motion backgrounds and more. You may have to dig through to find clips that do not seem as “stocky” but there are some great clips in their library for church creatives as well. 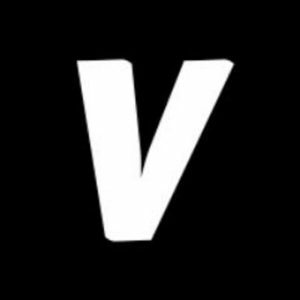 A community of Videographers who download and share free HD stock video, b-roll, backgrounds, and other cool free video footage. Director of Photography Mitch Martinez offers tons of free HD footage you can use for your video custom projects. 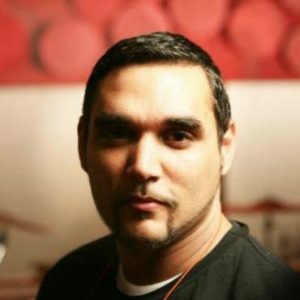 He has been creating visuals and cinematography for the film industry since 2003. A great resource for creatives. 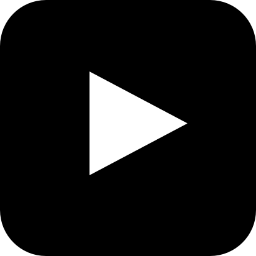 Provides a great collection of free creative commons HD video clips and footage. 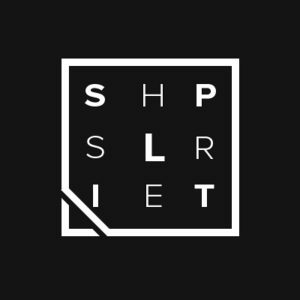 A great site for pulling footage for your next creative project. Free to download and use when you credit the filmmaker. 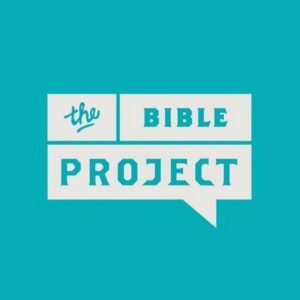 A non-profit that utilizes short, animated videos to make the biblical story accessible to everyone, everywhere. Because the medium they use is animation, you might assume (without watching it) that this is only for kids. Download free high quality free videos with no copyright restrictions. The idea behind the concept is the symbiosis of two words where “shire” represents the county, a closed environment, for a few, in this case related to copyright and “split” which represents sharing a piece of this county with everyone. 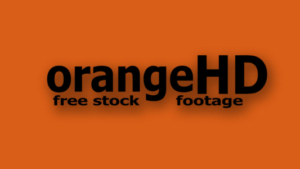 Easy to find free stock footage for your website, promo video or anything else. 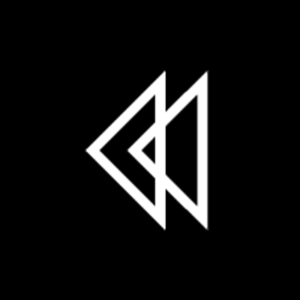 All videos are free for personal and commercial use. Leading microstock marketplace for video makers worldwide as it offers a fully localized experience for stock media buyers and sellers across the world. One of the best places to download free HD stock video footage, time lapse and animated backgrounds for personal and commercial use. 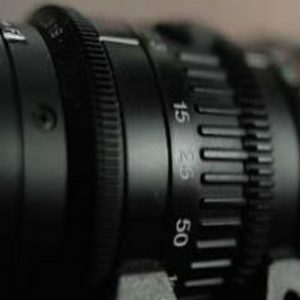 A good resource for finding some nature and other footage for your projects. Offers a lot of full HD footage and video material for non-comercial purposes. All the material is completely original and created by two authors.